Please note that multiple Innovator migrants can apply for endorsement to be co-directors of the same company. However, each applicant must receive their own individual endorsement from an approved endorsing body. Each applicant must also independently demonstrate that they have a separate £50,000 available to invest with a ‘new business’ endorsement. It is important to note that the funds can be sourced from a third party or held in the migrant’s personal bank account for a 90 days period. The migrant’s business venture has to meet all of the requirements of Innovation, Viability, Scalability. 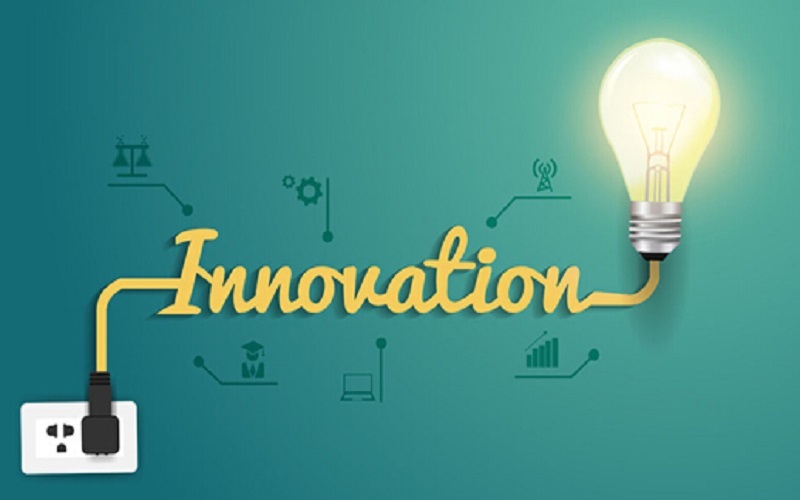 Innovation- The applicant has a genuine, original business plan that meets new or existing market needs and/or creates a competitive advantage. Viability- The migrant has the necessary skills, knowledge, experience and market awareness to successfully run the business. Scalability- There is evidence of structured planning and of potential for job creation and growth into national and international markets. It will be normally granted for 3 years (entry clearance and initial leave to remain) and a further 3 years for the extension. Please note that there is no limit to how many extensions an Innovator can apply for. In addition, applicants can apply for settlement as soon as they meet the requirements for Indefinite Leave to Remain having spent 3 years in the UK. The fees for the Innovator visa applied inside the UK are £1,277, whilst the UKVI will charge £1,021 for an application made outside the UK. Please note that fees are reviewed and increased annually. Can you switch into the Innovator category?